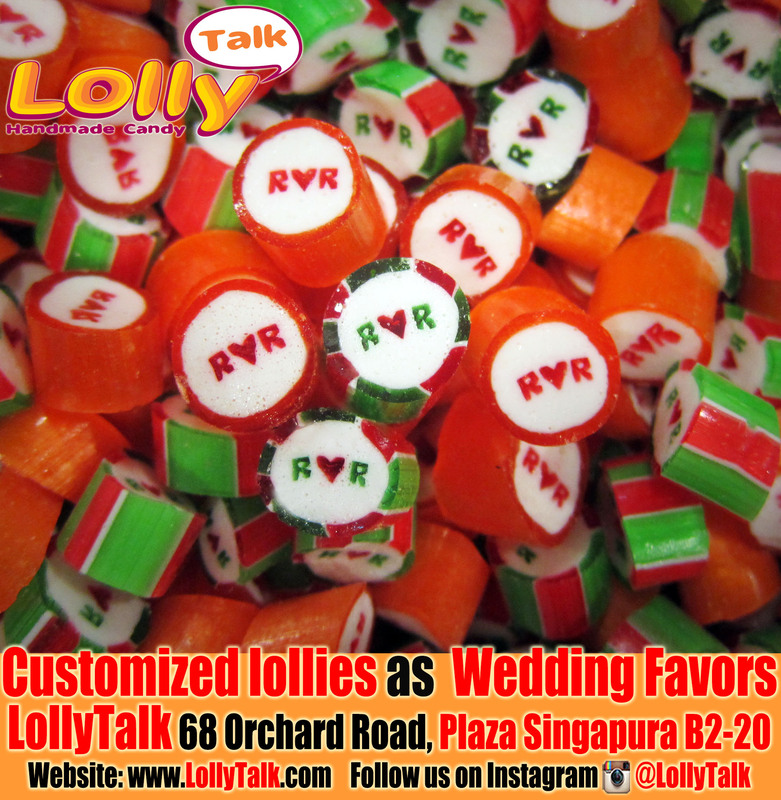 LollyTalk​’s customized lollies as wedding favours for an Indian couple bring back to India. We provide customization for special occasions such as wedding, birthday, baby showers, as well as various corporate events, seminars, road show and company functions and more. Posted in Customized CandyTagged candy, handmade candy, indian weddings, lollies, LollyTalk, rock candy, sweets, wedding candy, wedding favors, wedding lolliesBookmark the permalink.